16.7 - Ft. 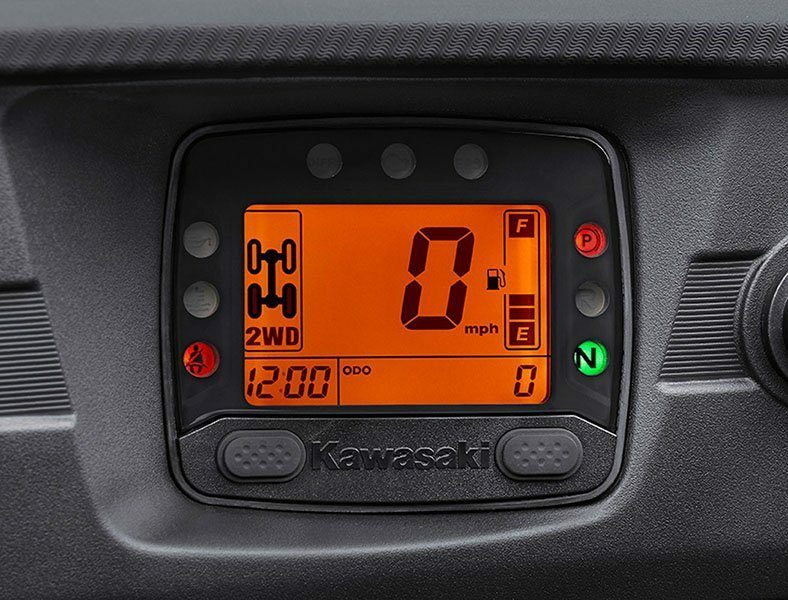 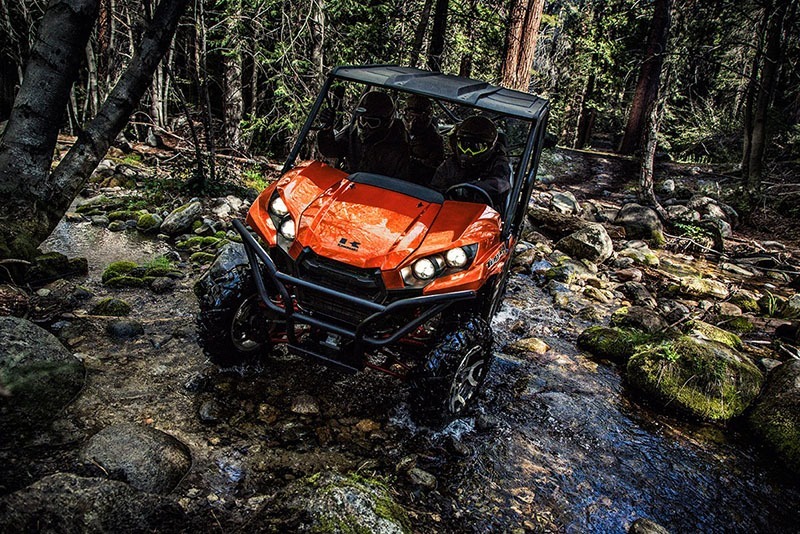 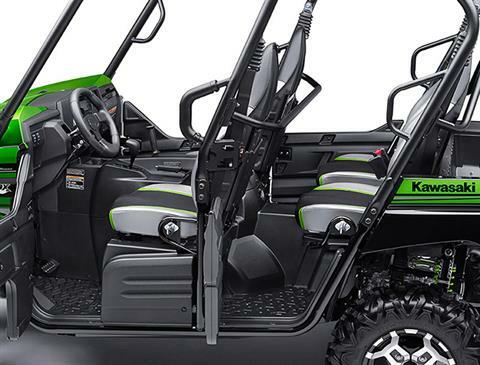 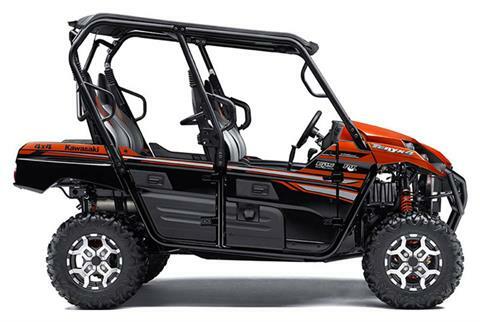 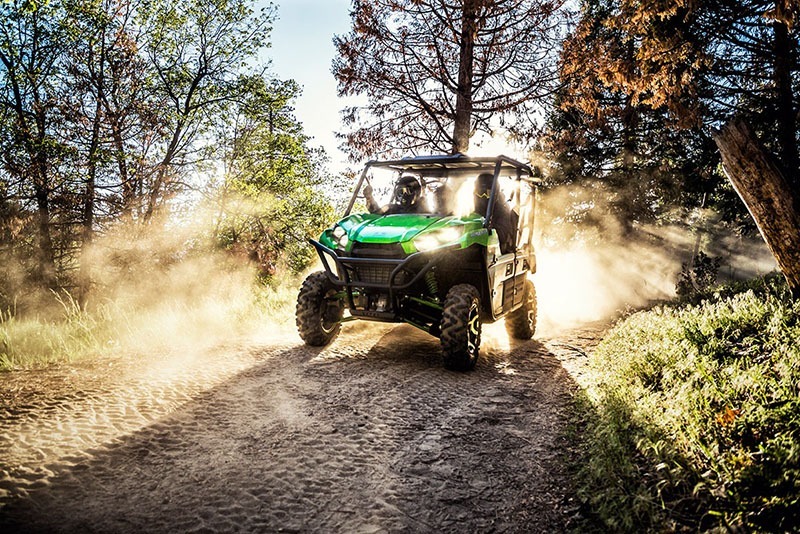 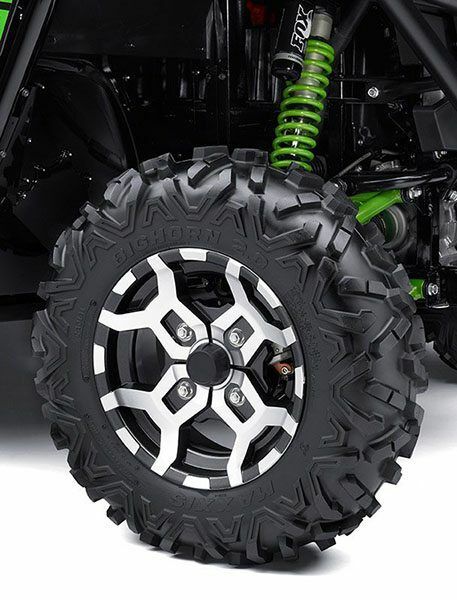 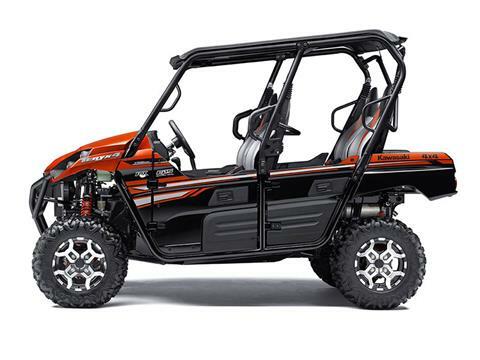 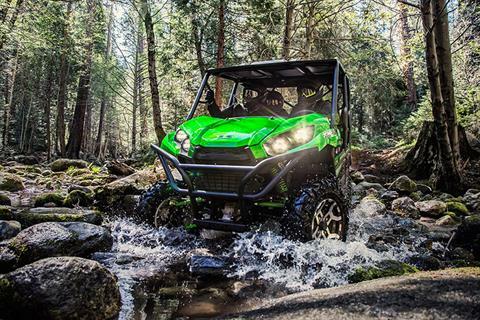 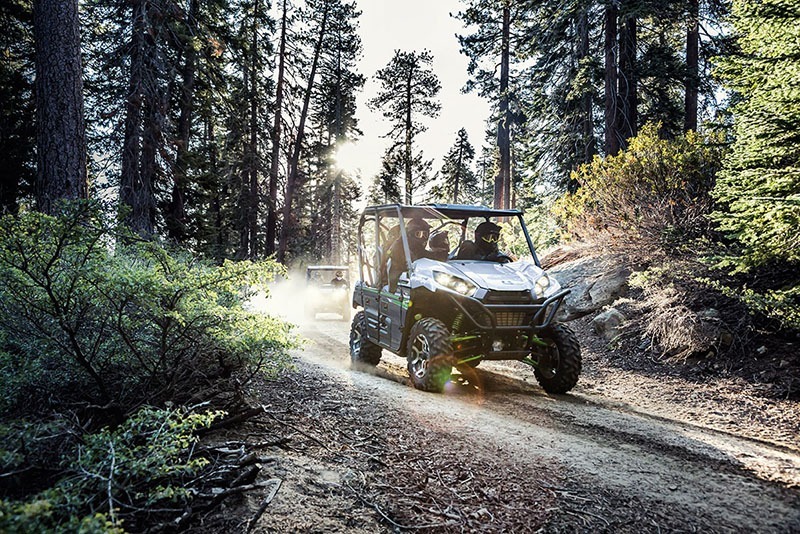 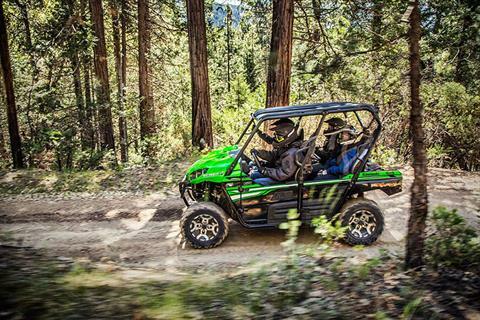 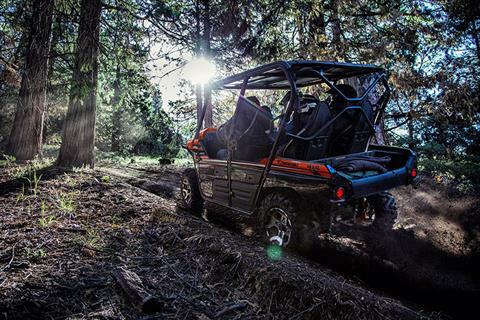 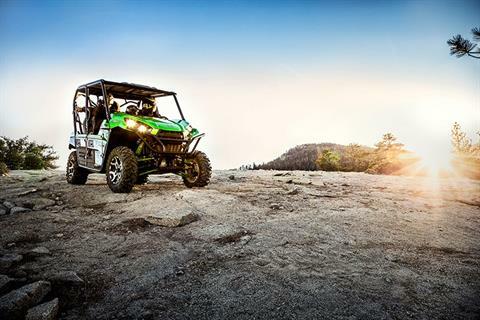 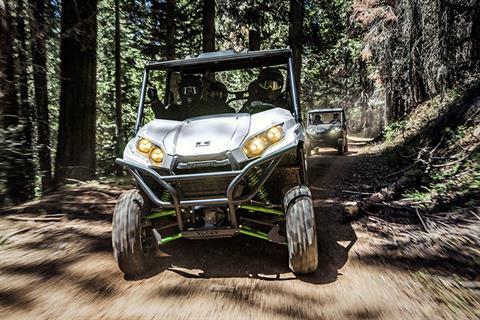 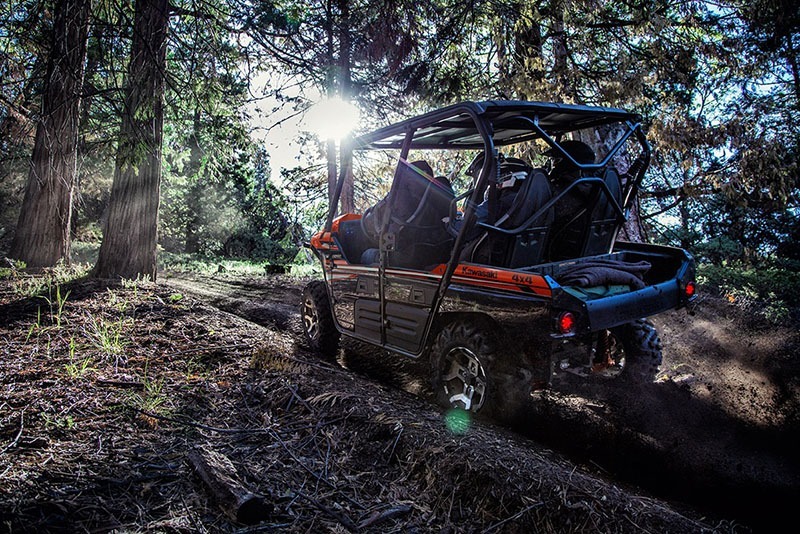 Turning radius and electric power steering easily take on narrow trails. 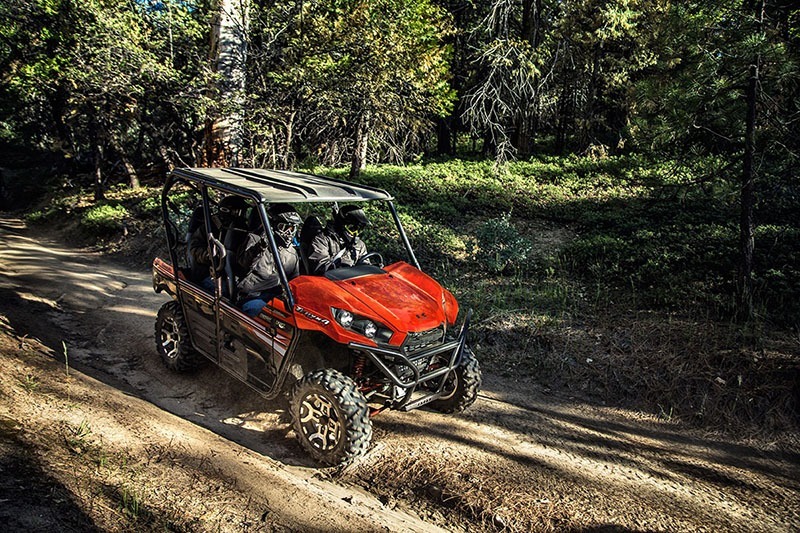 Fox Podium Piggyback shocks with adjustable compression. DOMINATING POWER; CVT: Smooth & responsive Continuously Variable Transmission with centrifugal clutch maintains belt tension for instant throttle response and improves belt life. 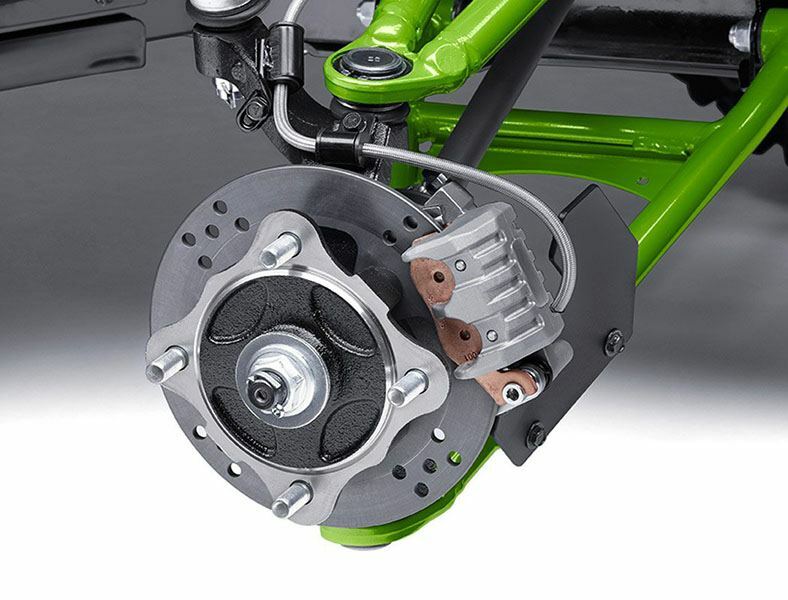 The CVT’s centrifugal clutch enables positive belt engagement providing confidence-inspired automatic engine braking performance on challenging descents.